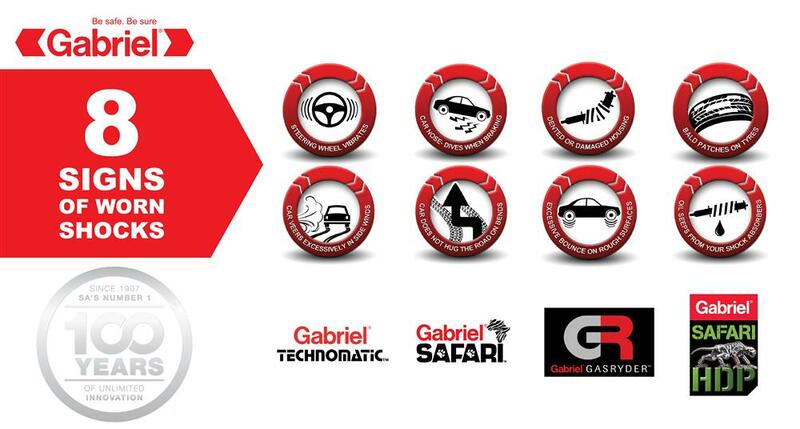 The Gabriel Safari Series offers an extensive range of genuine, robust large bore South African oil and gas shock absorbers catering for the demanding requirements of today’s light commercial, heavy passenger vehicles, station wagon, South African taxi’s, SUV and MPV applications both on and off-road. Allowing for greater ride control, comfort and ultimately safety, the Gabriel Safari Series and its Gabriel warranty delivers up to its historical South African pedigree and provides for total driving peace of mind. 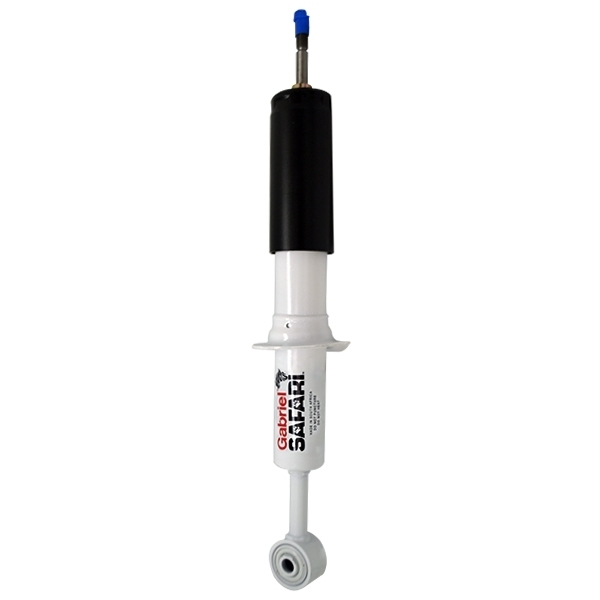 Is a heavy-duty nitrogen infused big bore size shock absorbers designed for premium performance applications on today’s LCVs and SUVs.